ATP provides a complete transport service within Okinawa for military and commercial household goods. Customer service associates offer personalized attention for all moves. ATP warehouse facilities also available. Established in 1960, ATP specializes in worldwide moving and relocation services for the corporate, diplomatic, private and military communities of Japan. We pride ourselves on delivering high-quality moving services and being attuned to the individual needs of our customers. As a long-term member of the International Association of Movers (IAM), and part of The Pasha Group family of companies, we provide diversified global relocation and logistics solutions for a wide range of customers around the globe. 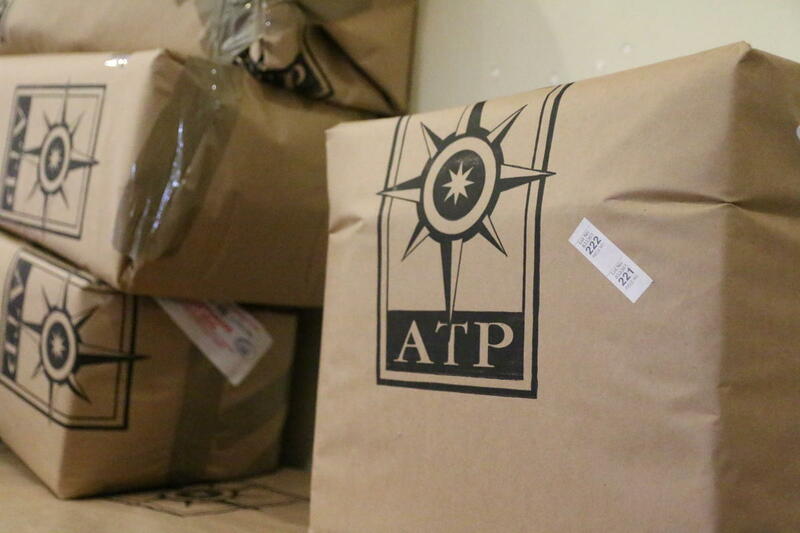 ATP associates walk customers through the entire moving process, arranging all documentation and transportation logistics, and utilizing the best crews and finest packing materials available. Our team is passionate about our business and goes to great lengths to ensure that every customer has a positive moving experience. For more information about ATP in Okinawa, please call (81) (988) 922141 or email us.